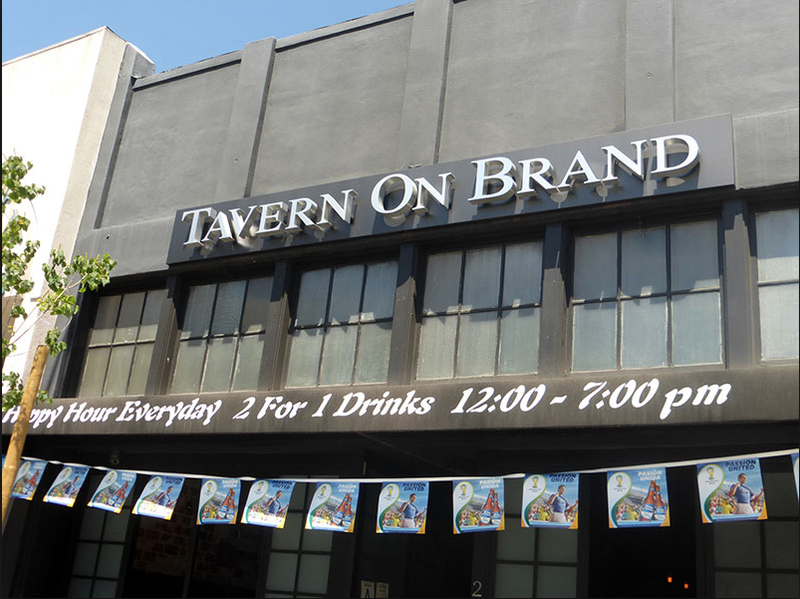 NEW SHOW - TAVERN ON BRAND IN GLENDALE! We are thrilled to announce a new weekly show in Glendale! Starting February 8th we'll be at Tavern On Brand, 208 N Brand Blvd, Glendale, CA 91203, every Thursday from 9pm to midnight. Come help us build an amazing karaoke night at this awesome new bar, right in the heart of Glendale! NEW SONGS - 21st Century Edition Pt 1!